1. 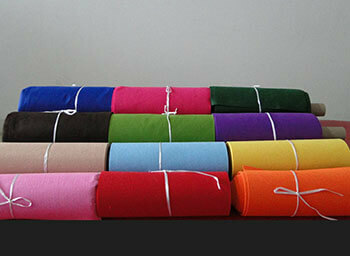 Material: 100% polyester fiber. 3. Width: 36″, 44″, 55″, 58″, 60″. 6. 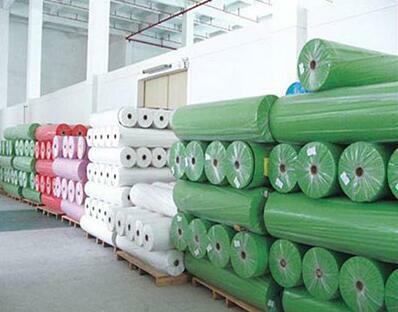 Length: 5M, 10M, 50M, 100Y. 5. Density: 160gsm, 180gsm, 300gsm. 7. Hand feeling: hard, soft, medium. 8. Certification: SGS, ROHS, ISO9001. 9. 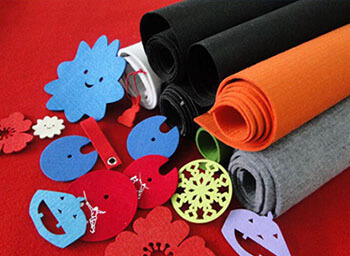 Color: white, black, red, green, grey, more than 200 colors. 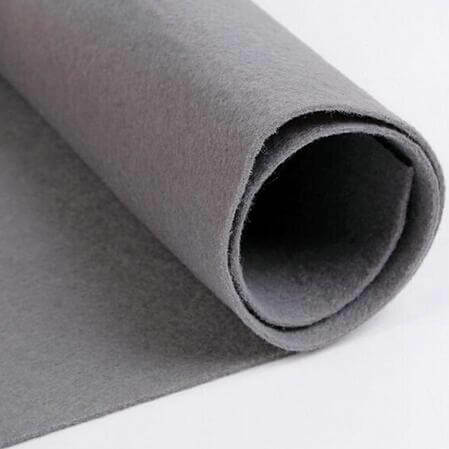 Thick felt fabric is widely used in embroidery, handicrafts, toys, clothing, hats, footwear, hand made DIY, bags, automobile indoor decoration materials. Package: blue or white PE bag or with weave bag. Delivery time: about 7-14 days after received the advance payment.